We bought a home with a pool. 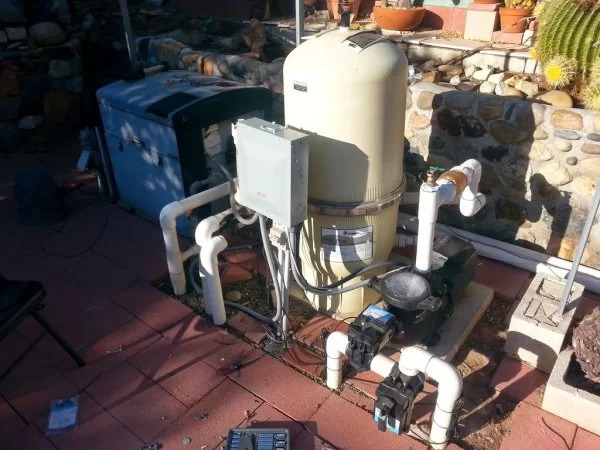 The first couple of weeks we made several costly mistakes including using the heater to heat the entire pool over 90 degrees. I think we paid $250 for gas that month. We also accidentally drained the spa into the pool. Installing the new pump should have been simple. Disconnect the old pump, put in the new, but no, new pump needed more clearance for the pump controller, had to reroute the plumbing from the pump to the filter. Can’t find a product image of the 10k ohm resistor 5 pack, but I found it at Fry’s. I wired for 4 thermistors, but, I’m only using 3. Find a better prototyping board. I have a dream of adding landscaping lighting to this system, so there are a couple of extra steps here, maybe you already have them. I destroyed relay board position 1 when I drilled for the rivet in the corner, so these instructions start on position 2. If you start on position 1, you will have some small code changes at the end of the day. 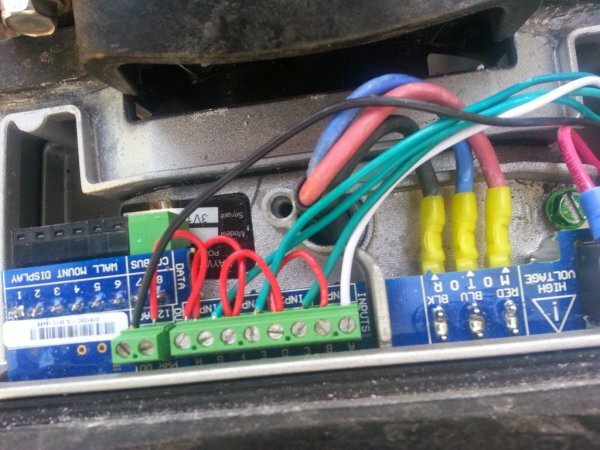 READ Making a datalogger for a Kamstrup electricity / gas meter with Raspberry Pi!